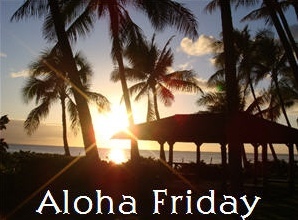 Life Music Laughter: Aloha Friday, Do You Love Your Phone? I have an iPhone and I love it! I also have an iPhone and LOVE it! Not a fan of the service and plans though!! I have a simple flip phone. I don't love or hate it. I use it for the necessity.